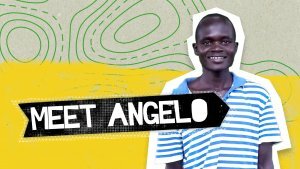 Torit has been a continuous part of AIM’s ministry in South Sudan with missionaries helping to establish the African Inland Church of South Sudan in Torit over 65 years ago. It currently acts a missionary hub due to the all-weather air-strip that was originally developed by AIM and its substantial market. 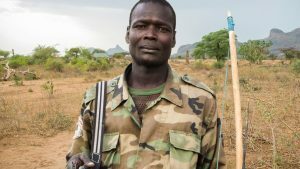 With access to supplies, housing, transport and a cosmopolitan proximate church to partner with, Torit is a strategic option for new missionaries seeking to serve in South Sudan. In Torit the team would have the opportunity to adjust to life in South Sudan, receive training, and learn about and experience the different local cultures that AIM is seeking to reach with the gospel. The vision is for this team to spend two years completing the Training in Ministry Outreach (TIMO) curriculum whilst living in Torit, and then for team members to carry on serving in South Sudan, but in more rural contexts, among people who have yet to hear the gospel or have access to a local church. Team members will all be based in Torit and will be required to engage with local churches around the town. The team will meet together throughout the week for training days and prayer. A significant portion of time will be required to engage in language and culture acquisition in Juba Arabic, the local trade language. Within Torit there is the possibility to engage in various styles of ministries with our skills sets within churches and the community. As a team we will engage in gospel centred ministry and pray, discuss and implement our skills and interest in a way that builds up the churches and gives opportunity for further witness. Professional and lay skills will be utilised after culture learning is undertaken by team members (normally after one year). “And how can anyone preach unless they are sent?” Paul in Romans 10:15 reminds us that senders play just an important role as goers. We are always thankful for the many people who don’t go, but faithfully help send others. One vital way that all believers can be involved in overseas mission, is to pray. 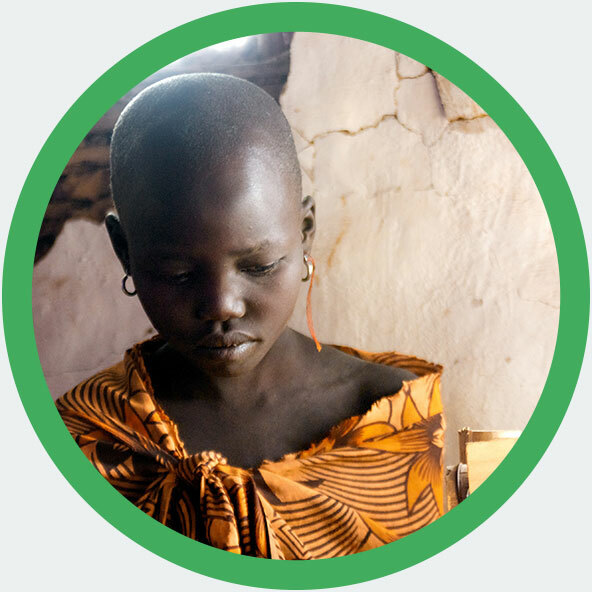 Why not download some resources to pray for people groups in South Sudan? Click here for prayer resources on the Laarim and the Didinga. Have a missions event or missions board at your church? 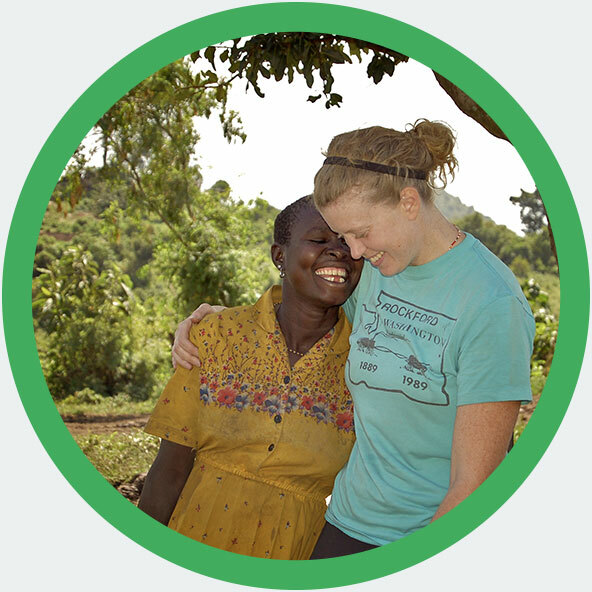 Why not download an opportunity sheet for others to find out more about serving in Africa? From November 2019, AIM plan to launch a new TIMO team from the global church to live in the town of Torit for two years. Team members will go to serve as learners, be passionate about the application of the Bible in their own lives and be committed to working with the local church. 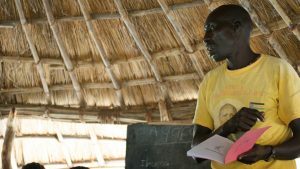 The vision is for team members to continue ministry in South Sudan after the initial two year training, sharing the gospel with unreached people groups through word and deed. There will also be a number of short term opportunities to minister alongside the team including a TIMO Quest. More details will be available soon. 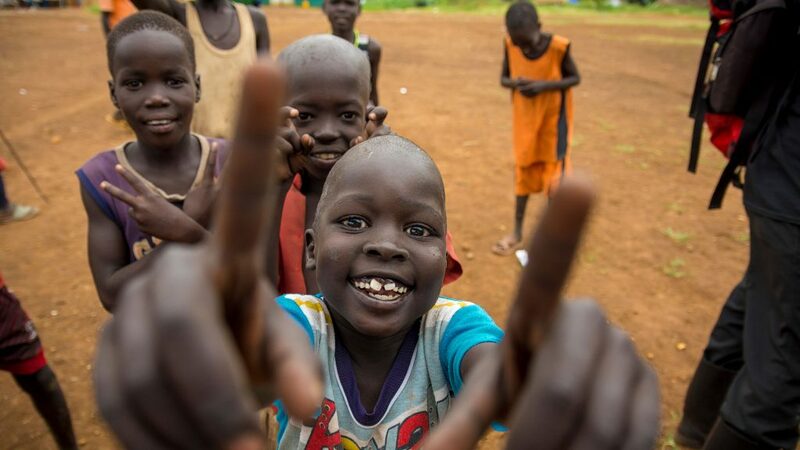 If you are interested in serving short term in South Sudan or elsewhere in Africa, please contact us. 75 years of ministry in South Sudan- Russ and Lyn Noble have just completed 75 combined years of ministry in South Sudan. For the majority of this time they have been involved in education.